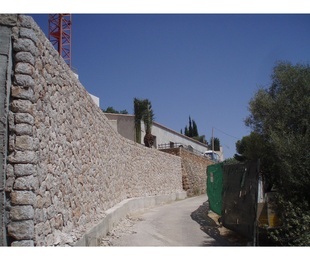 Reconstruction of all kinds of terraces, respecting the typical Mallorcan building methods. 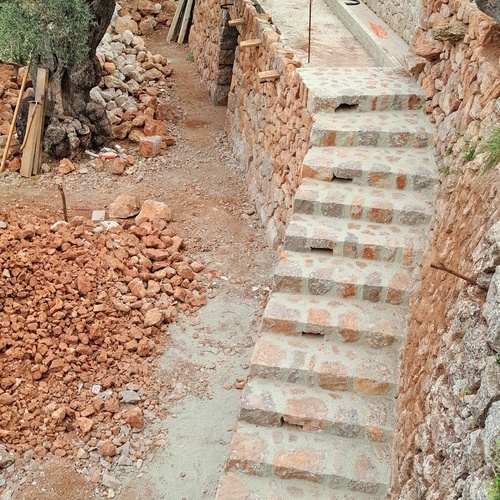 We also build new terraces using traditional methods and materials. 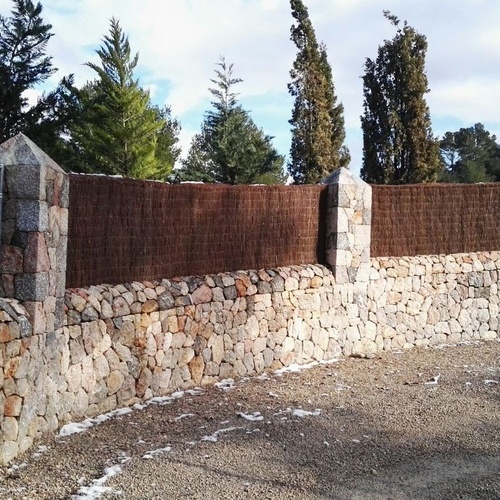 Enclosures and fencing for farms, done in natural stone, entrance columns and pillars. 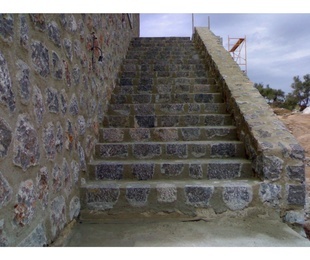 All kinds of natural stone stairs and staircases, we blend them in with the natural surroundings. 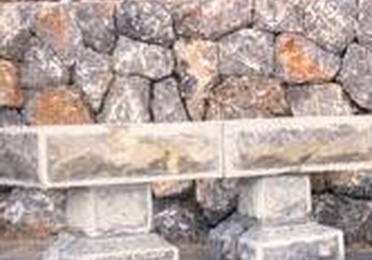 Free estimates provided. 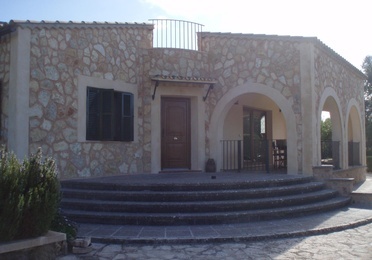 Complete restoration of farms: repair and restoration of farm boundary walls, natural stone entrance pillars, floor. 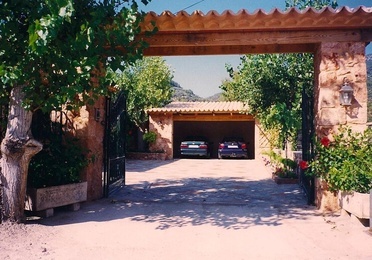 We always respect the typical Mallorcan style and character in our building work, blending in with the natural surroundings. 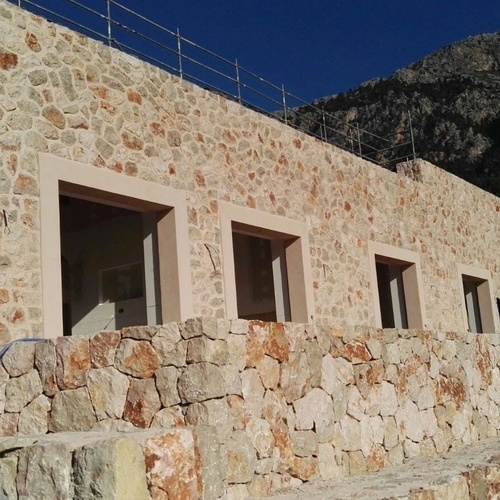 Restoration and rehabilitation of homes and facades in natural stone. 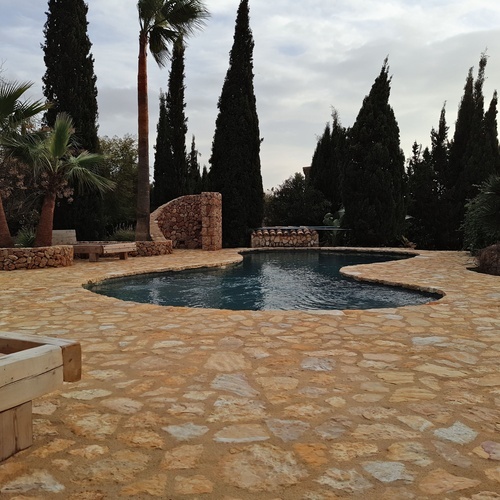 All kinds of stone work done, both new construction and home refurbishment. 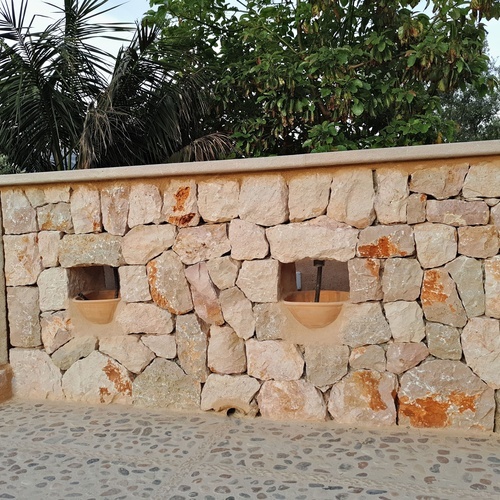 Construcciones Tot Pedra is a company with over 20 yuears' experience in all kinds of natural stone building work. 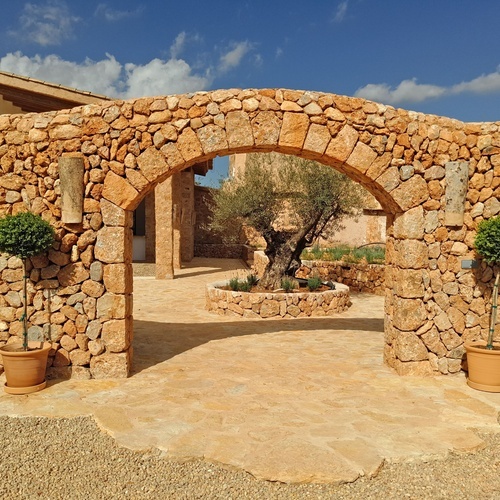 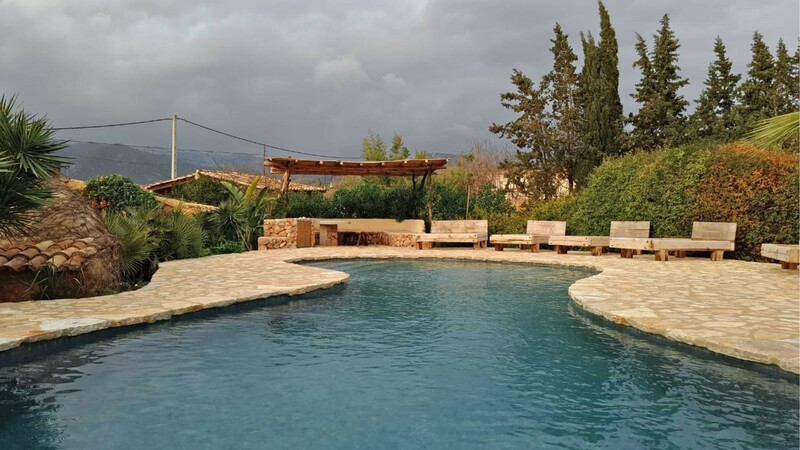 All our work has a guarantee, we always respect Mallorcan style and character in building work and the natural surroundings. 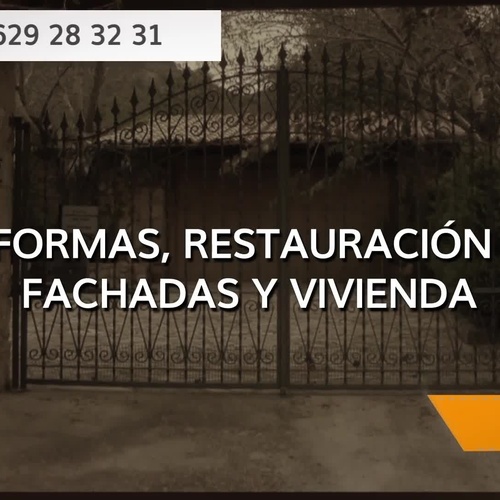 Consult us now and ask for a free estimate, we will better others!